A Fairy Garden is a small container garden or a small cultivated space near a tree with miniature sized plants and elements, the purpose of which is to be a place for fairies to live. Fairies can be hand picked and placed in the garden. Or the habitat can be built so that fairies will visit when no one is looking. Fairy gardening is an enchanting way to experience many concepts. One simple, delightful hands on project that packs a huge punch for your effort! Read more about why you should teach gardening in your homeschool. It’s fun to be creative about how you plan your garden and furnish it. Some gardens are elaborate and some are simple. Gardening is a natural fit for teaching botany and other science concepts. It allows you to take homeschooling outdoors in a meaningful way and engage in a hands on experience. 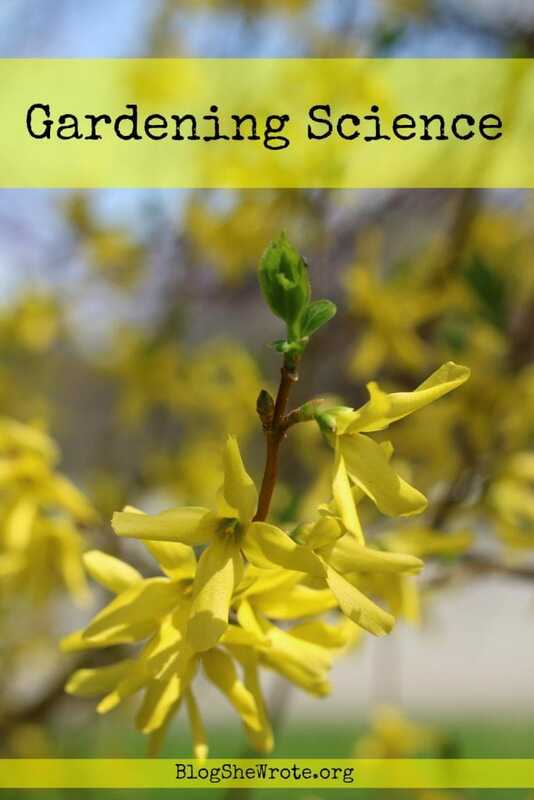 Gardening Science– a round up of gardening activities with a freebie inside along with an eBook with a coupon to the Fairy Garden Workshop for subscribers! Gardening as a Tool for Teaching Science– the real deal on what can be taught through gardening. Look here for concrete methods! What Gregor Mendel & Growing Peas Can Tell Us about Heredity– Grow your own peas and see if you can observe traits just like Mendel did. This post includes a set of notebooking pages. 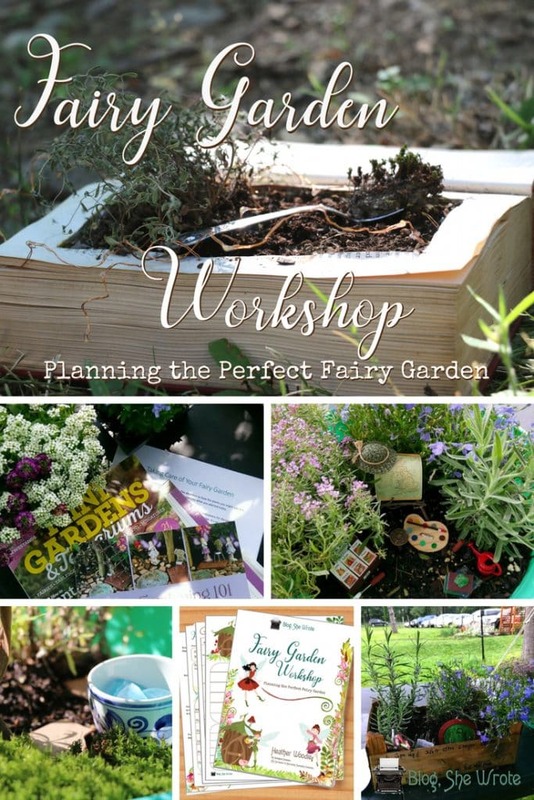 Would you like more direction on planting a Fairy Garden? We’ve put together a workshop on making fairy gardens that takes you through the process step by step with videos and assignments. Plus, you get a bonus eBook to help you plan your garden, record your plans, and take care of your container garden. 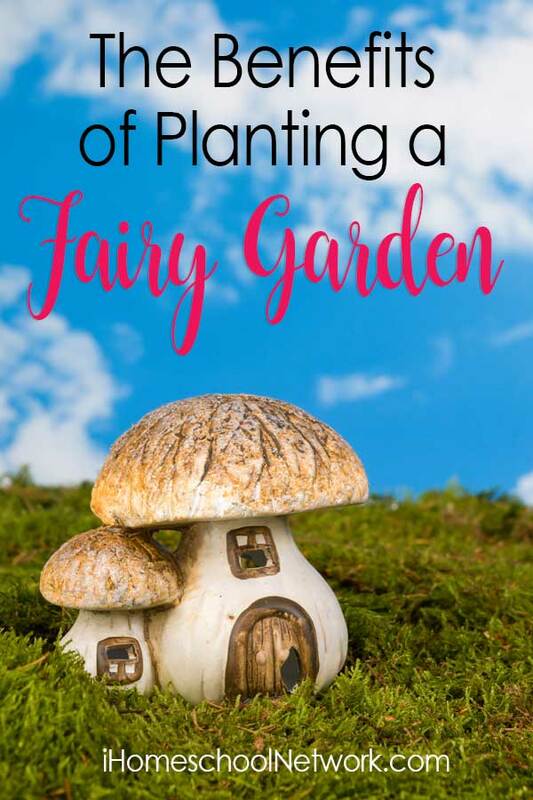 Planting and caring for fairy gardens is a delightful way to bring enchantment to your gardening science studies!